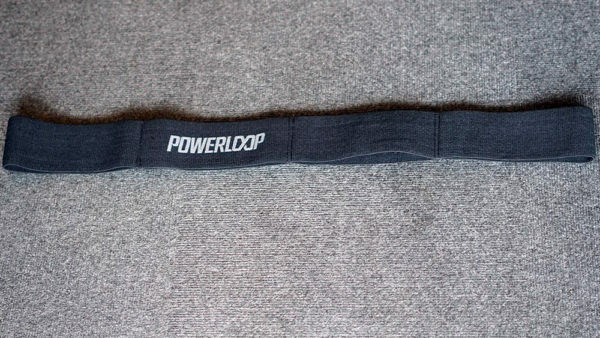 The Powerloop (patent pending) is the most versatile warm up and mobility training tool on the market. 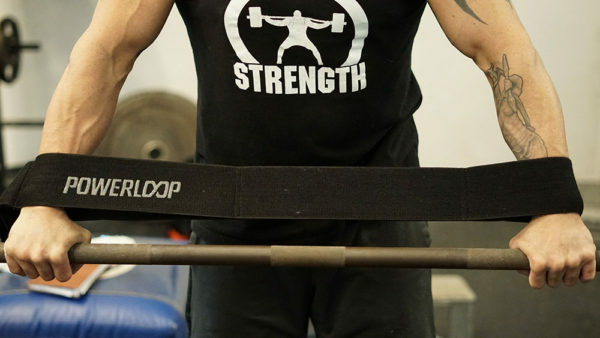 The Powerloop’s primary purpose is for scapular retraction on the bench press. 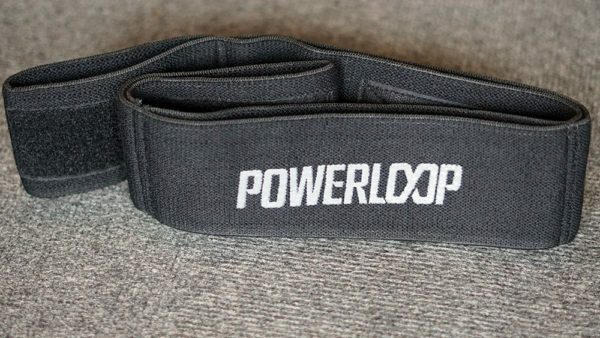 The Powerloop will help stabilize the shoulder joint which could help to prevent injury and help to emphasize the proper muscles that should be utilized for the bench press (primarily the pecs, anterior delts, and triceps). It could also allow for better recruitment of the latissimus dorsi (the lats). (there are 3 settings for each Powerloop: close, mid and wide). There are no other products on the market specifically for this purpose. 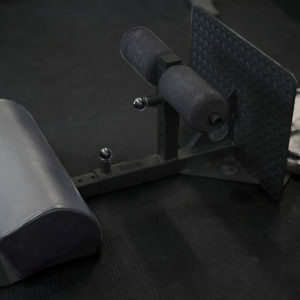 Version 1.0 — Version 1.0 is ideal for those who bench with a wide grip. 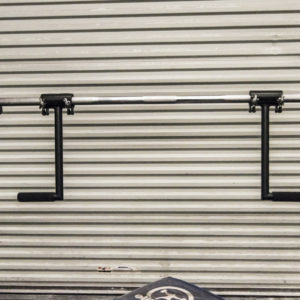 Version 2.0 — Version 2.0 is ideal for those who bench with a narrow grip. 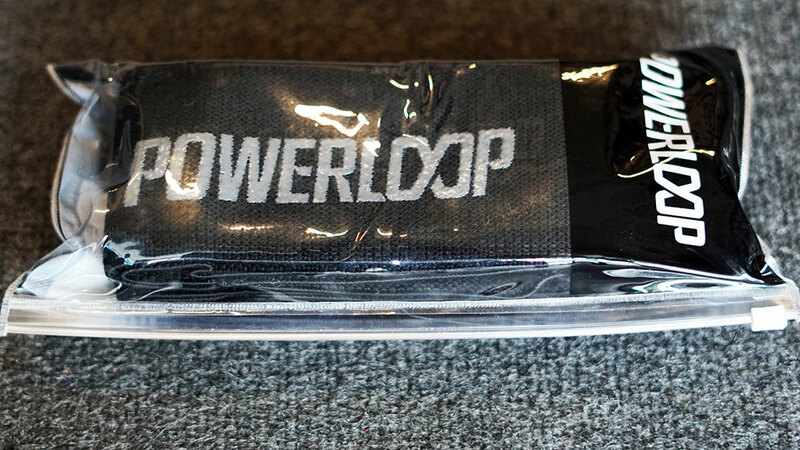 The Powerloop has Velcro included so that the portions of it that are not in use will not be in the way. Don’t be left out! Stay in the loop with the Powerloop!